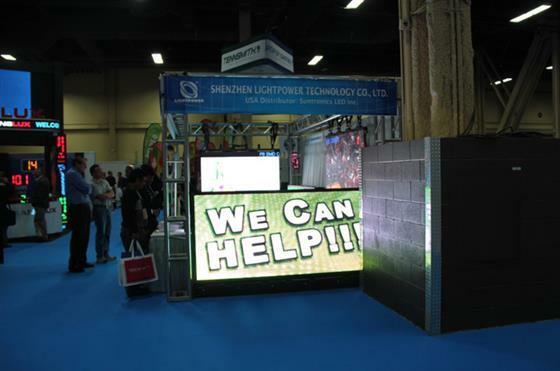 With stable quality and mature design of front accessible LED sign, as well as indoor and outdoor die-casting aluminum rental cabinet, Shenzhen Lightpower technology Co.,ltd., the total solution provider in all kinds of LED displays, was delighted to demonstrate its hot-sale products in a famous trade show for Sign industry companies : ISA 2013 which was held in April 4 -6, 2013, in Las Vegas, USA. 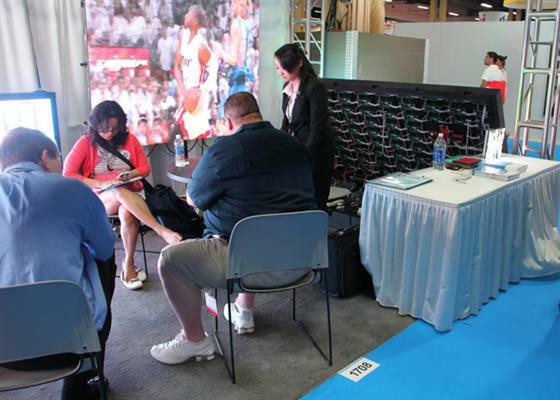 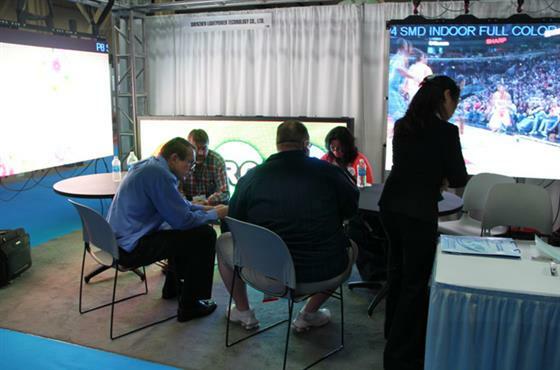 Lightpower products attract lots of new visitors as well as old customers from North America countries. 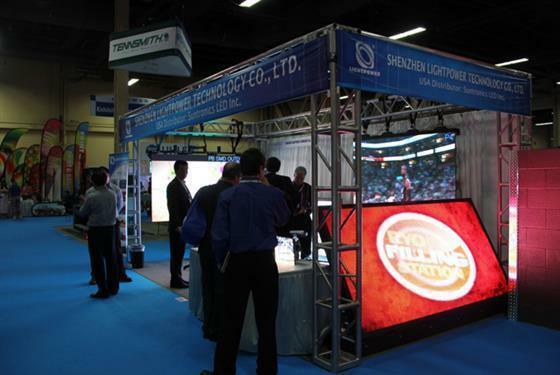 It was a great success for Lightpower in this exhibition.